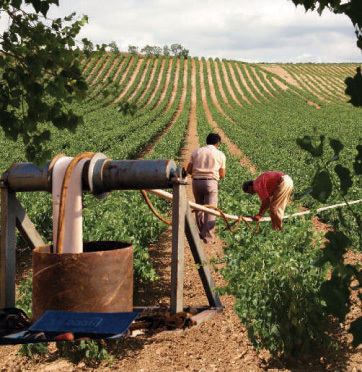 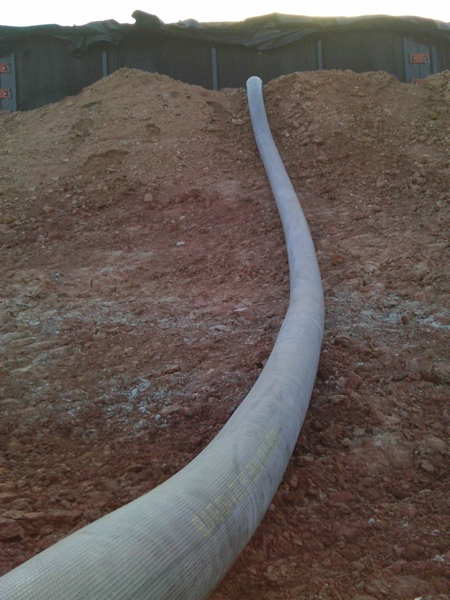 Our Total Solution system is designed to eliminate leaks and keep containment when transferring produced water. 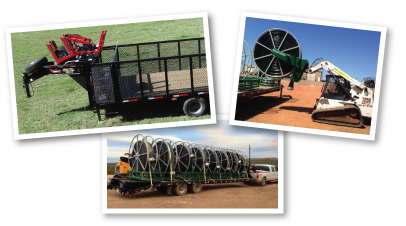 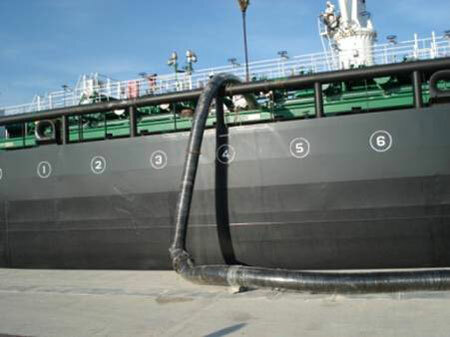 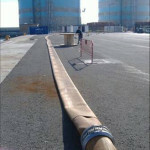 This turnkey system is being successfully used at multiple rig sites in the USA, Canada, and throughout the world. 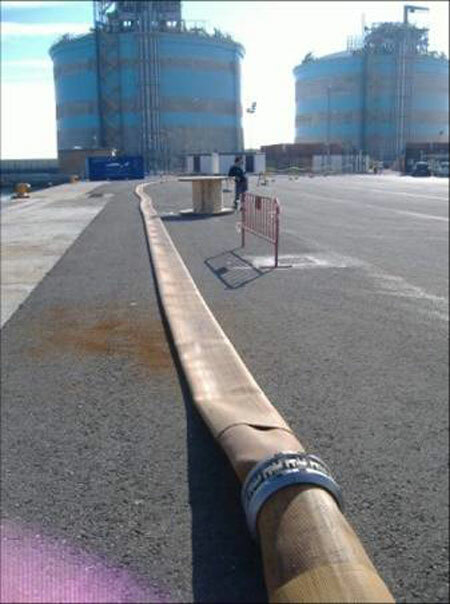 Highest quality Polyurethane and Nitrile Rubber layflat hoses for over 60 years. 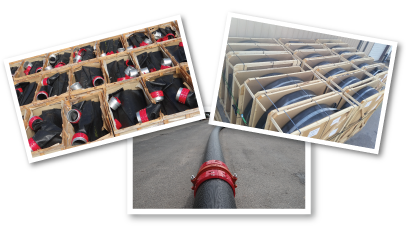 Every type of lay flat hose from 1”-12” in diameter, standard lengths up to 1600’, available for immediate delivery. 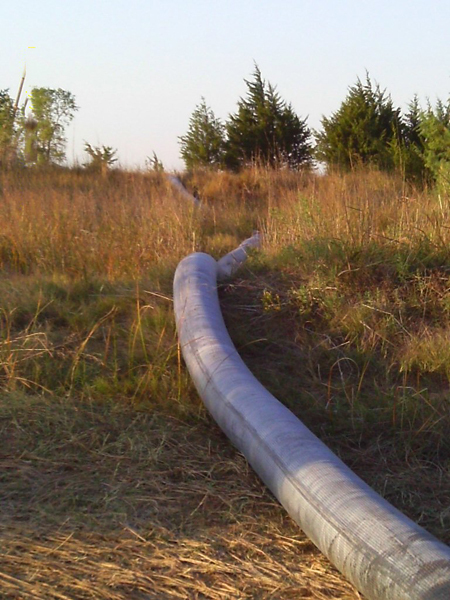 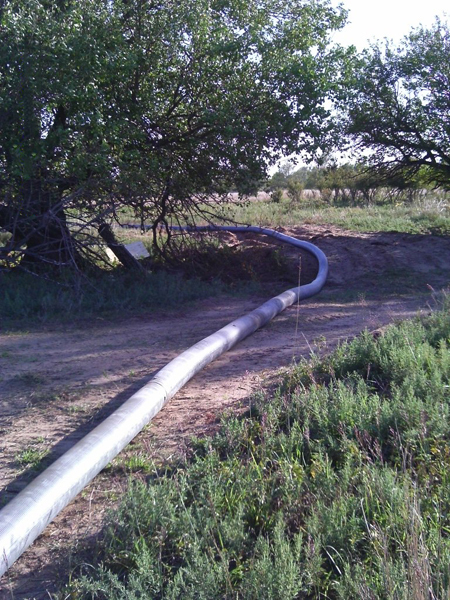 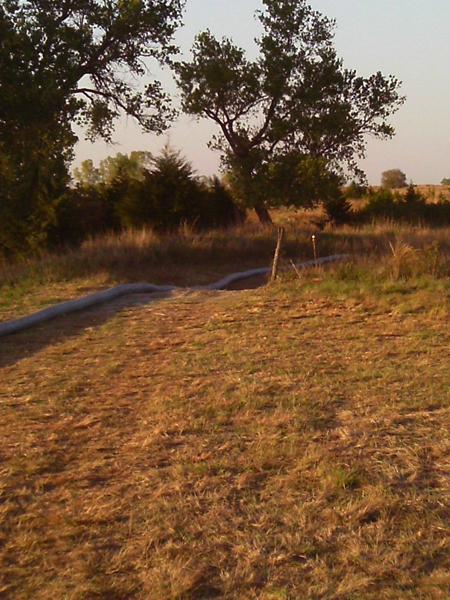 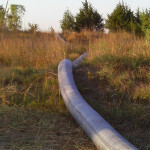 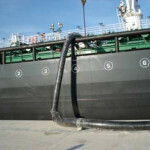 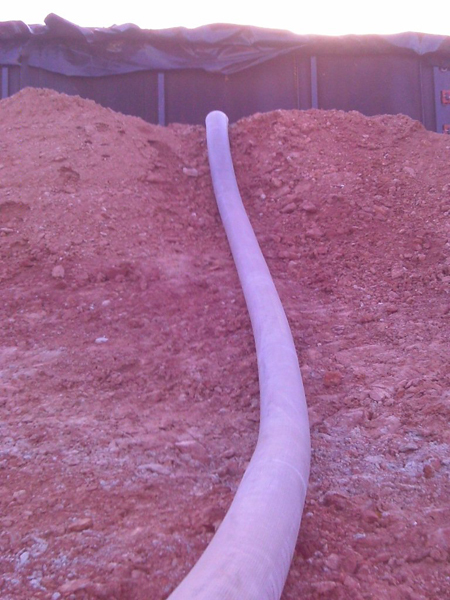 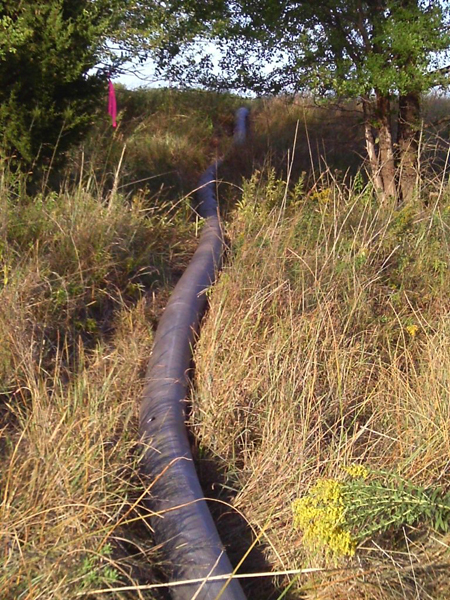 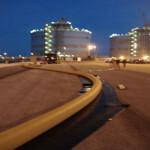 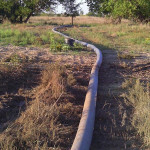 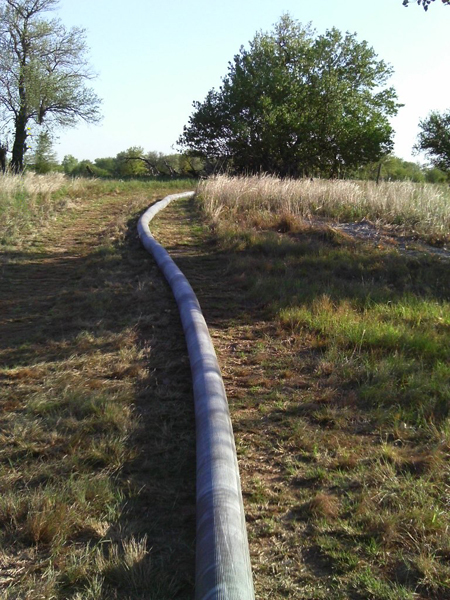 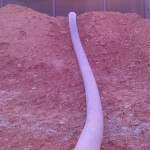 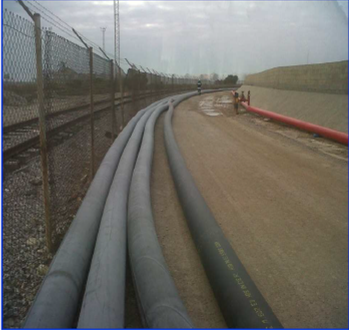 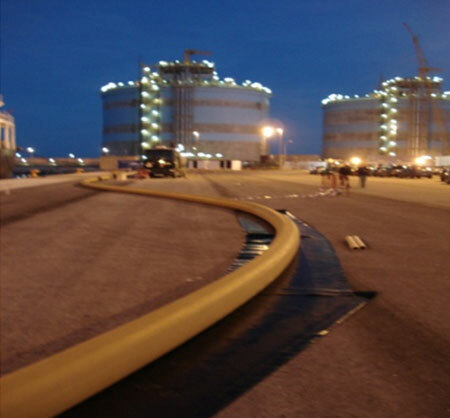 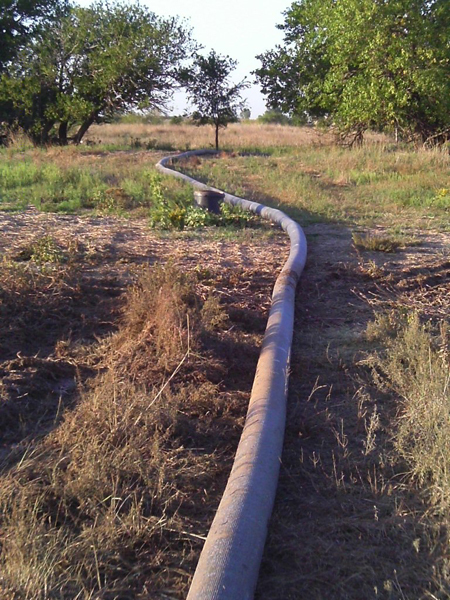 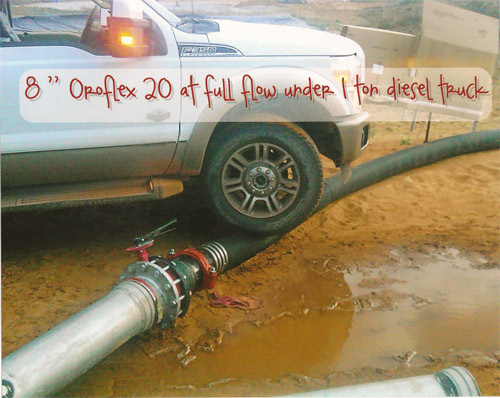 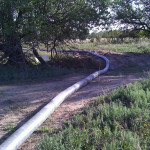 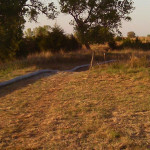 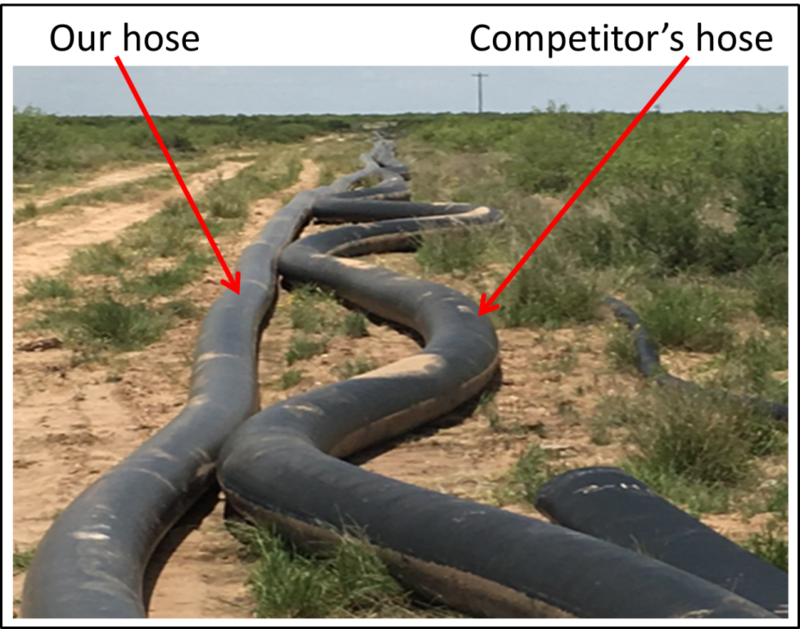 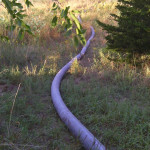 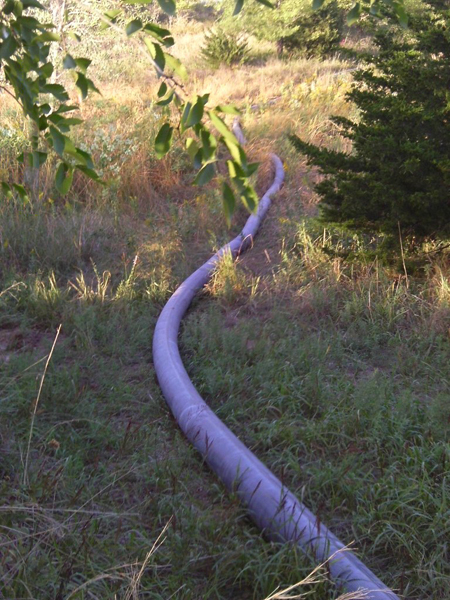 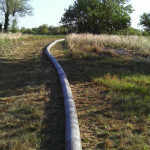 We are the only licensed distributor for Oroflex 20 and Oroflex 30 frac water transfer hose in the USA. 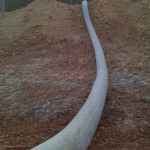 Our custom fab shop can design and build all of your hose related needs. 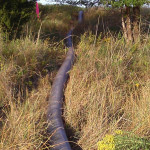 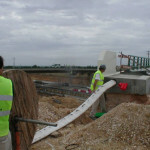 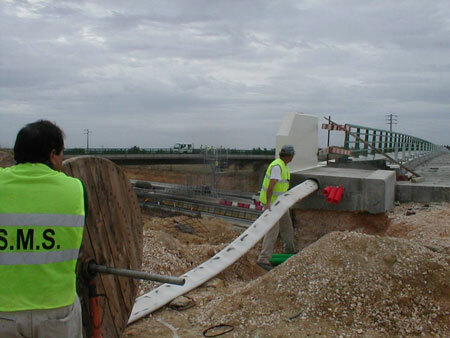 Designed to eliminate leaks and keep containment when transferring produced water. 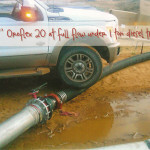 Used to transfer fresh & flow back water around the world. 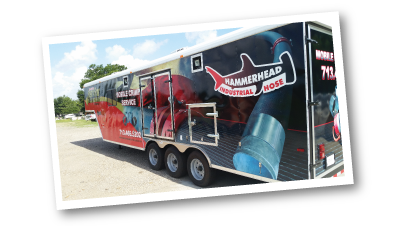 * Hammerhead Oroflex hose stays where you put it! 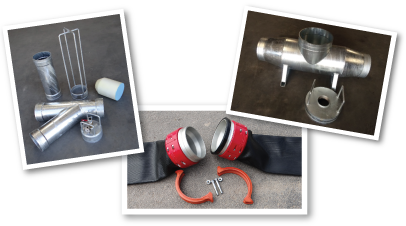 Manifolds, Fittings, Filter Pods, Etc.